This is a kit containing an extra pair of mounting pillars to allow you to mount all four corners of an RPI2v2 or RPI3v3. 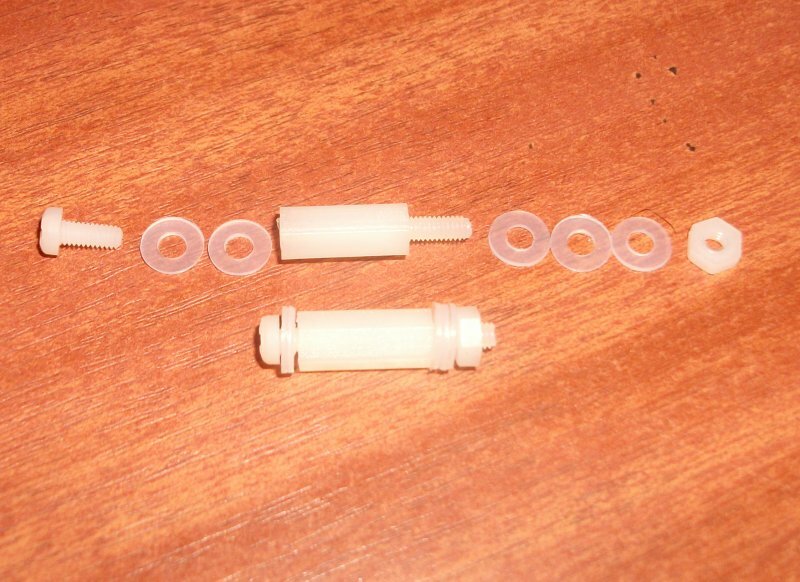 It consists of 2x M2.5x6mm screw, 2x M2.5x12mm spacer, 2x M2.5 nut and 10x M2.5 washer. Notify me of updates to RPI2v2 or RPI3v2 additional mounting kit.